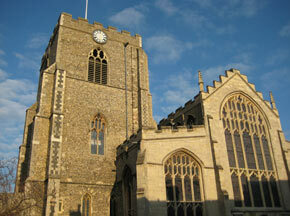 Our churches are popular for weddings, and we would hope to make your wedding very special. 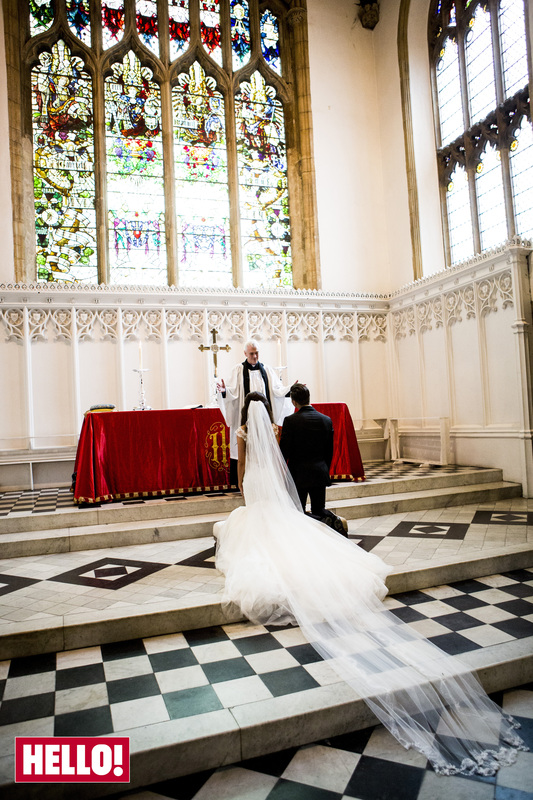 St Mary’s offers one of the grandest settings in the county for a traditional wedding, with a magnificent building and (we claim) the second longest aisle in a parish church in the country. 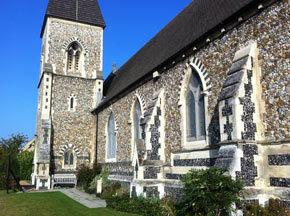 St Peter’s also offers a delightful setting for your wedding if you are looking for something more intimate. The law has changed and it is much easier to be married in the church that you wish, so please do contact Jackie in the office for more details. In 2019, the basic cost of a wedding in our churches is the statutory fee of £489 plus £80 at St Mary’s (for verger and PA operator) and £100 for an organist or £489 plus £40 at St Peter’s (for verger) and £85 for an organist. In other words, a standard wedding with organist at St Mary’s costs £669 and at St Peter’s costs £614. There are additional costs if you would like bells (£100), flowers (depending on what you would like), boys choir (£180), men and boys choir (£360), ladies choir (£180) or St Mary’s Voices (£240). You can bring in your own florist and choir, if you wish. 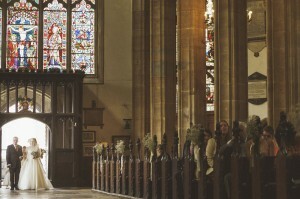 In order to be married in our churches, we ask people to attend one of our wedding days, about 6 months or so before your wedding, when we will talk about the wedding day, do some of the legal and practical stuff, and think through relationships: how we can make our marriage last and our love continue to grow. These are on Saturdays and run from 10am – 4pm. Lunch is provided. The office will let you know when these are. If you would like a service at either St Mary’s or St Peter’s, or more information, please contact the parish office (01284 754680). With thanks to Ben and Sarah Sainsbury, and to Mark and Michelle Wright (and Hello! magazine) for permission to use the photographs.